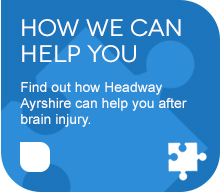 Headway Ayrshire is here to offer support, information and services whether it be short term, long term or just whenever you need it. 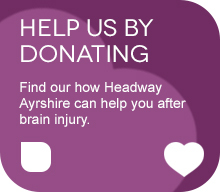 Headway Ayrshire’s trained staff and volunteers work together to improve knowledge and understanding of brain/head injury. 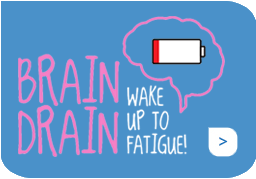 We aim to raise awareness and to actively campaign for better services for brain/head injured people. 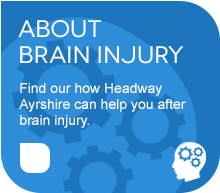 The service is free of charge and fully available to anyone suffering from the effects of brain/head injury. 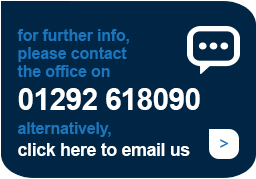 Please do not hesitate to contact us by email or telephone to make an appointment.